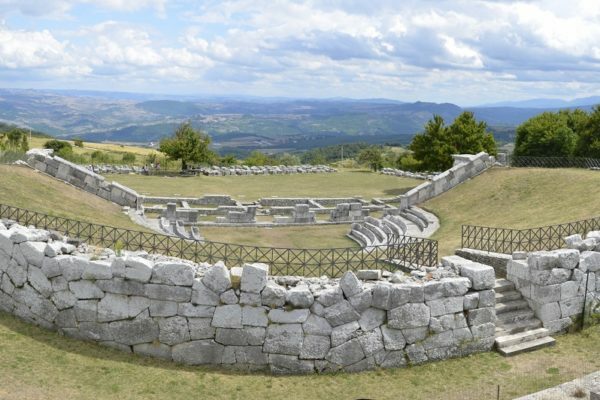 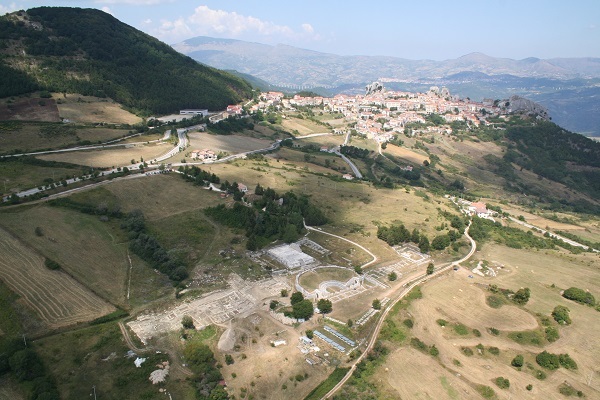 The Italic sanctuary of Pietrabbondante (IS) was the site of public worship by the Samnite people up until the beginning of the 1st century B.C. 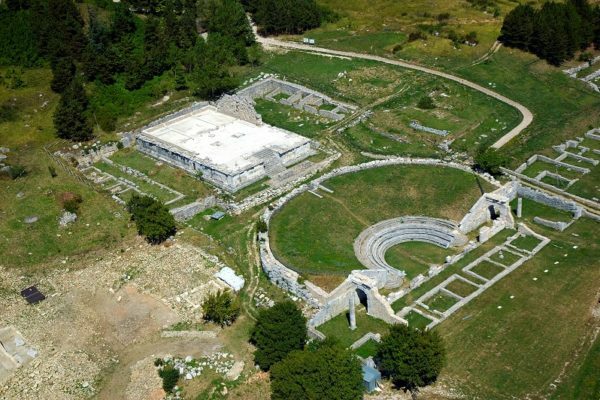 It is notable for its extraordinary architectural testimony to Italic Hellenism, consisting of a monumental theatre complex, excavated in the 1800s, and the great temple with three inner chambers on the high podium, excavated in the years 1959-1976. 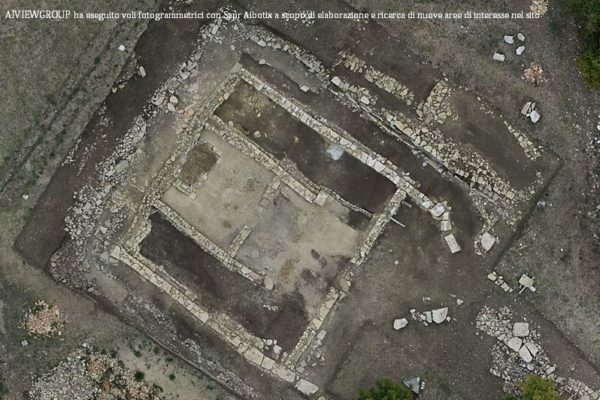 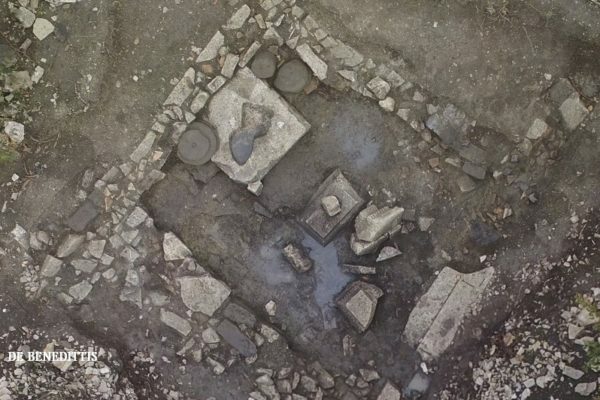 The archaeological excavations conducted by INASA, beginning in 2002, have resulted in the discovery of a house with atrium and impluvium, the equivalent of the domus publica of the sanctuary. 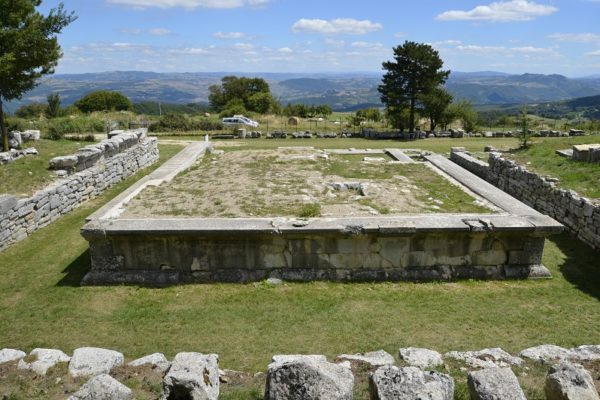 The rear of the building is marked by a large porch, which was intended for votive offerings and cultic rites. 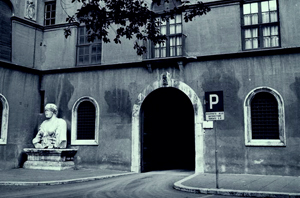 Discovered here was a dedication to Ops Consiva and its sacrarium (sanctuary), a small area within the portico. 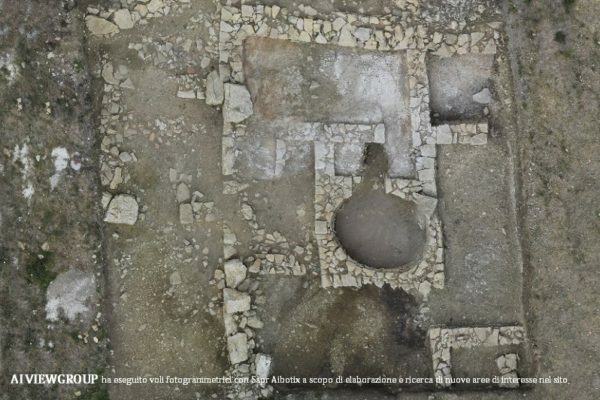 The building, akin to the typology of the Regia di Roma, stands as the first monumental example of domus publica. 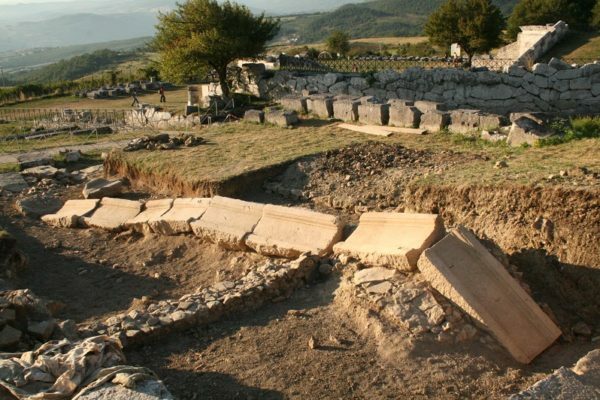 In 2010 a new temple was discovered, this being without podium, constructed in raw earth with a tripartite plan, characterised by its aerarium, having as its purpose the collection of monetary offerings by devotees. 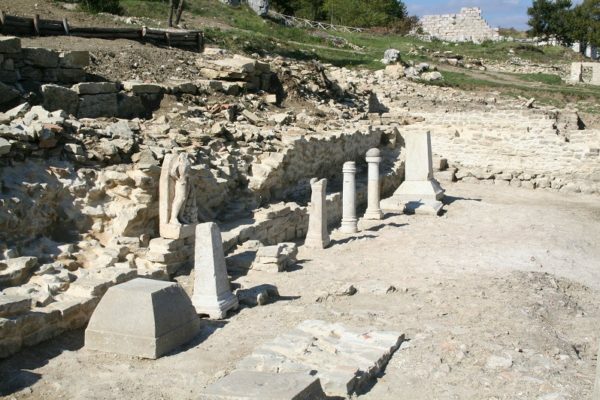 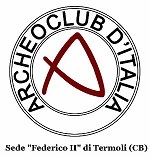 Further to this, in 2016 a sacellum was discovered, this having been destroyed at the beginning of the 5th century A.D., closed in accordance with strict Theodosian laws pertaining to the closure of sites associated with pagan rituals. 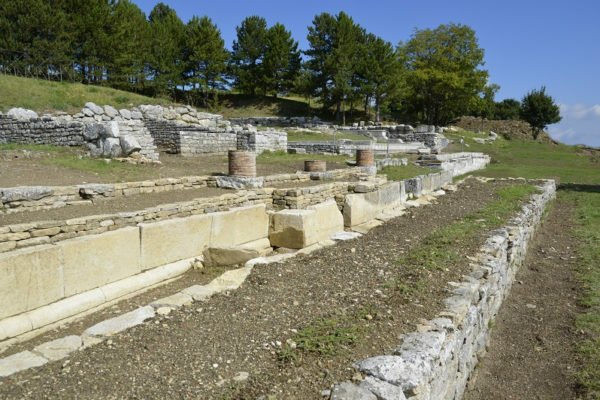 Built between the late second and early first century B.C., the domus publica of the sanctuary had the function of hosting priests, judges and ambassadors.